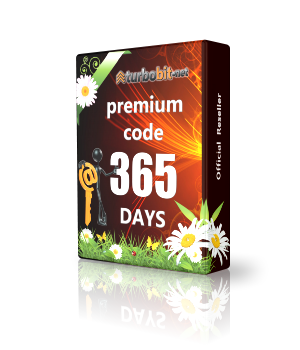 The key for the site Turbobit.net for 365 days. 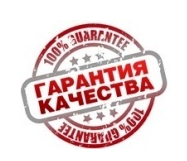 After payment you will immediately receive a premium code to the site Turbobit.net. Activate it and use turbo access for 365 days. - Downloading a file when the connection is broken. Premium code will give the opportunity to download with a maximum speed of up to 25 GB per day. You can enter the key no more than 30 times a day. The browser must remember the code or code you need to activate in your account. In this case, the code is no longer valid, and the account will receive turbo access for the number of days left in the code. You can add any number of codes to your account. All dates will be summed up. Please leave a review! We appreciate your feedback and are pleased to further cooperation.